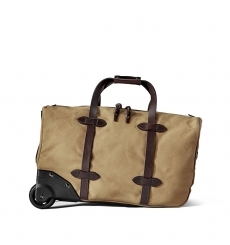 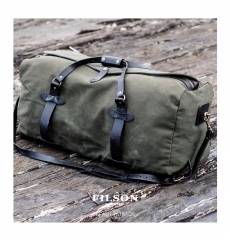 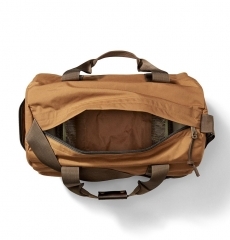 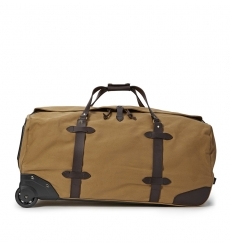 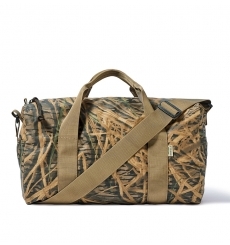 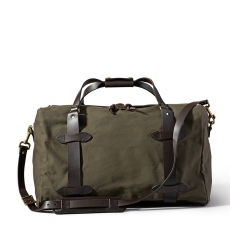 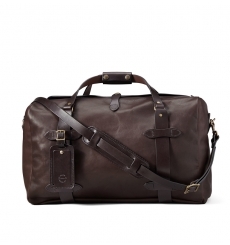 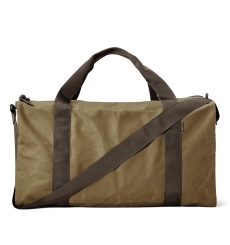 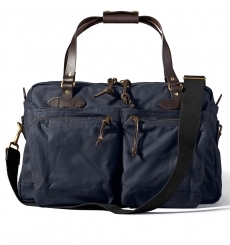 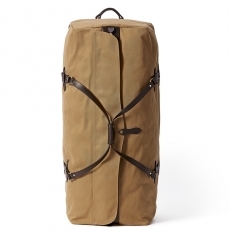 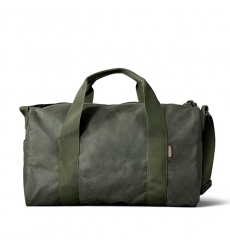 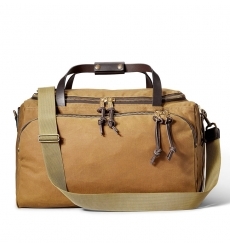 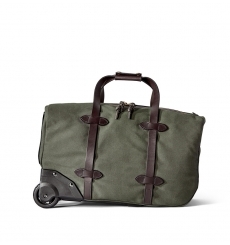 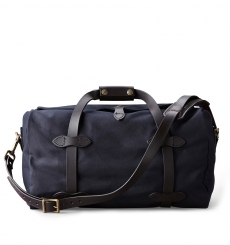 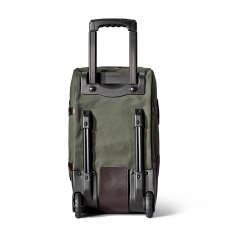 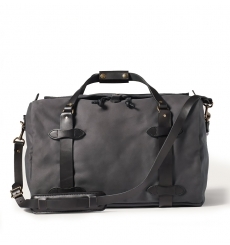 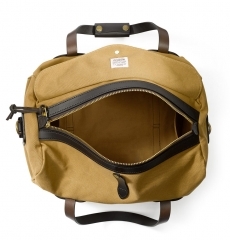 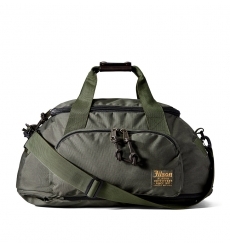 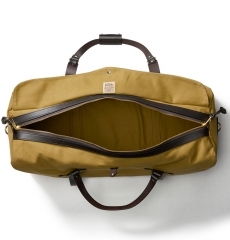 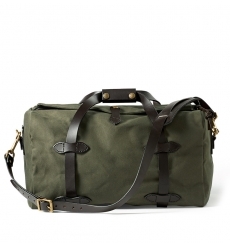 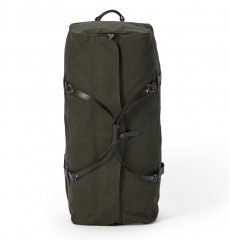 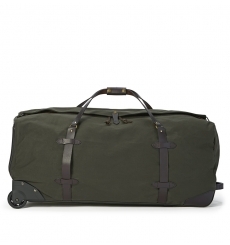 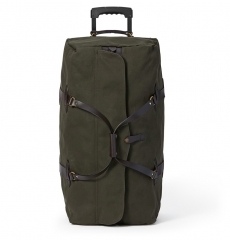 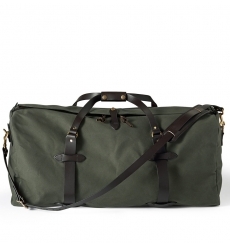 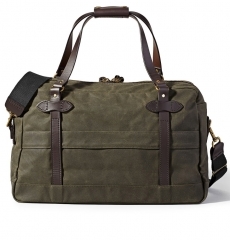 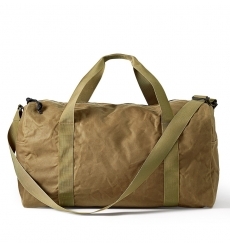 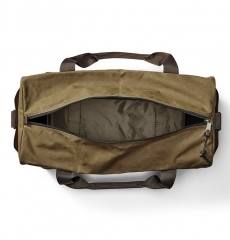 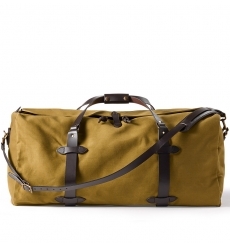 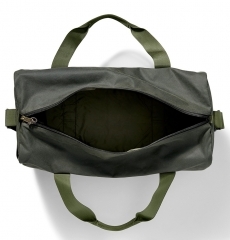 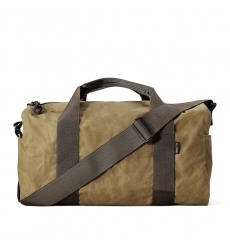 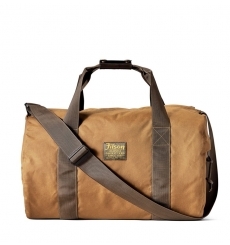 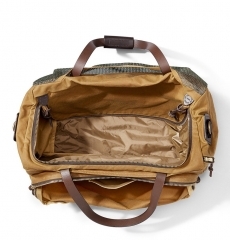 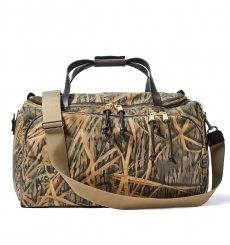 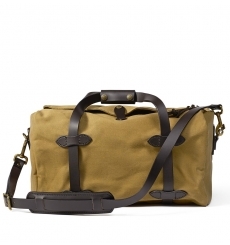 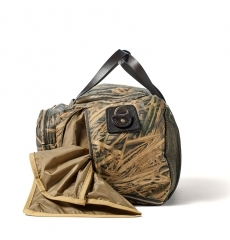 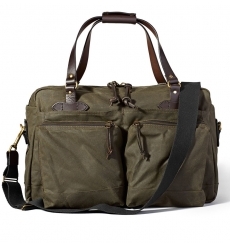 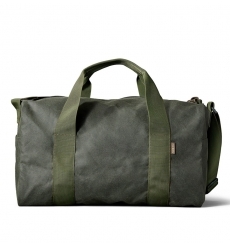 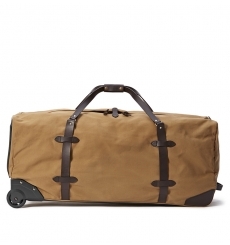 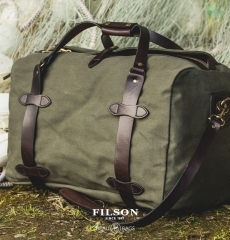 FILSON DUFFLE BAGS, a Filson Duffle Bag with its open interior lets you pack as much as you can carry. 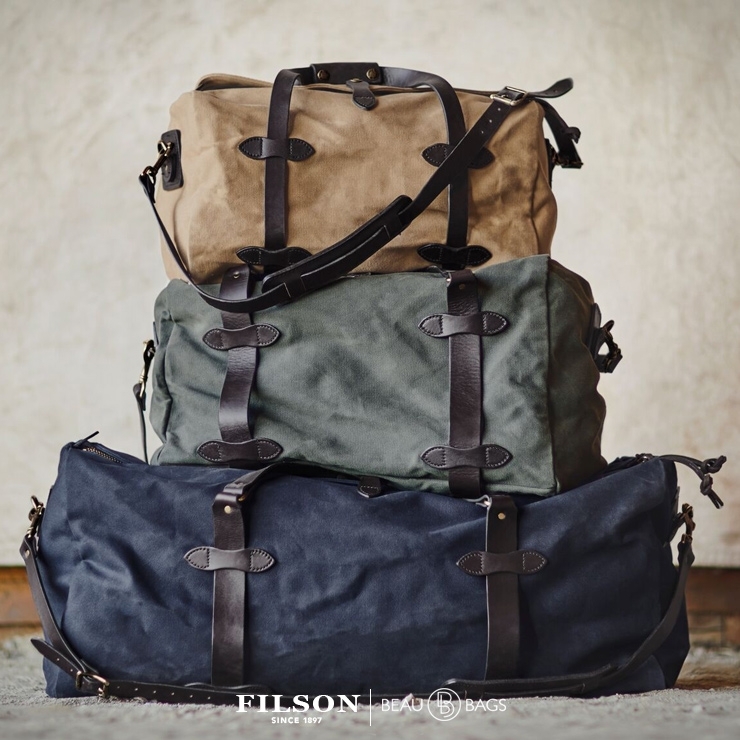 Filson Duffle Bags come in different sizes. 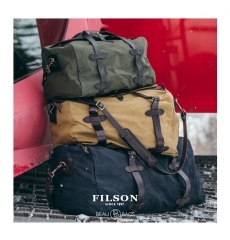 There are Filson Duffle Small, Filson Duffle Medium, Filson Duffle Large and even on request there are Filson Duffle Bags Extra Large. 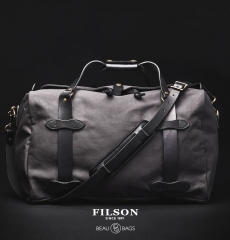 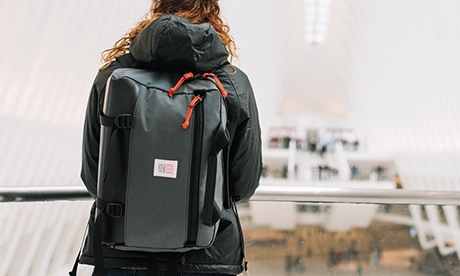 But Filson also makes special 48-Hour Duffles, Field Duffles and robust Rolling Duffles. 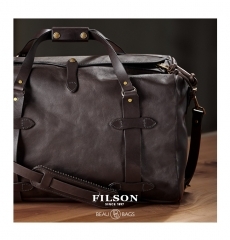 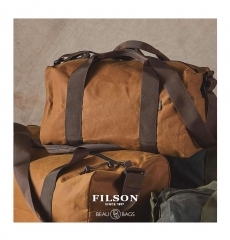 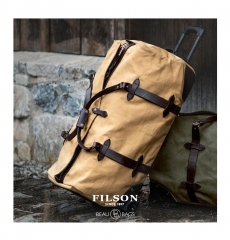 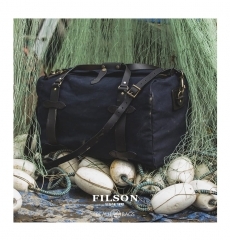 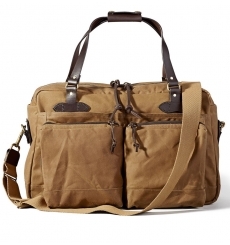 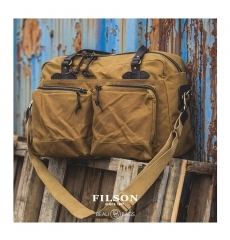 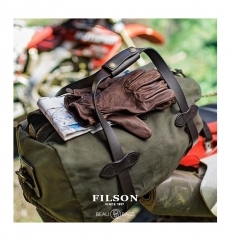 Filson, the leading outdoor brand for outdoor enthusiasts. 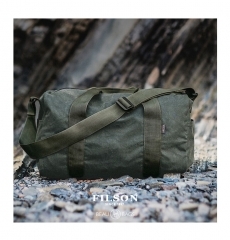 Filson is known for the highest quality products suitable for the toughest conditions. 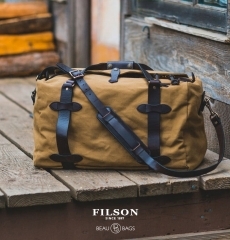 That's why Filson gives you a lifetime warranty on all their products. 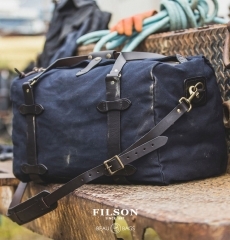 They use the best wool, raw cotton and real harness leather, all from Seattle. 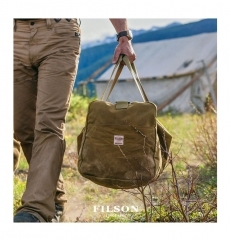 Only the best quality and durability is incorporated into Filson's products. 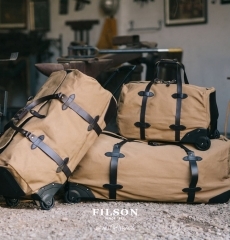 All Filson bags and clothing are made of natural materials that can withstand the worst conditions and last for decades, in some cases for future generations. 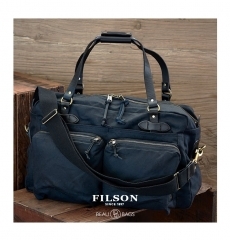 Robust, durable and comfortable. 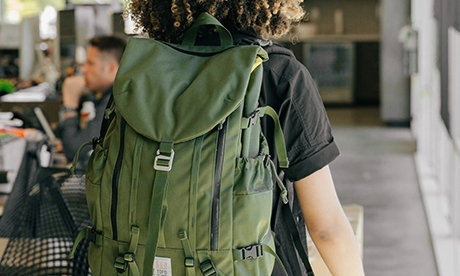 These qualities are never lost. 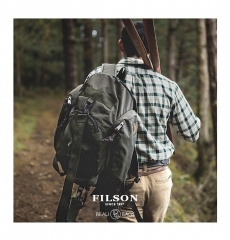 Filson reputation is based on reliability, satisfaction and honesty. 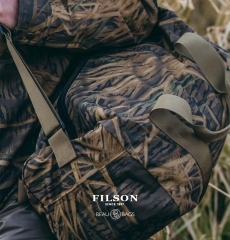 The brand is a favourite among hunters and fishermen, engineers and explorers, sailors and miners and anyone who has a passion for the outdoors.